I love a well-kept garden, be it an English estate garden, a midwestern flowerbed, or a zen garden. 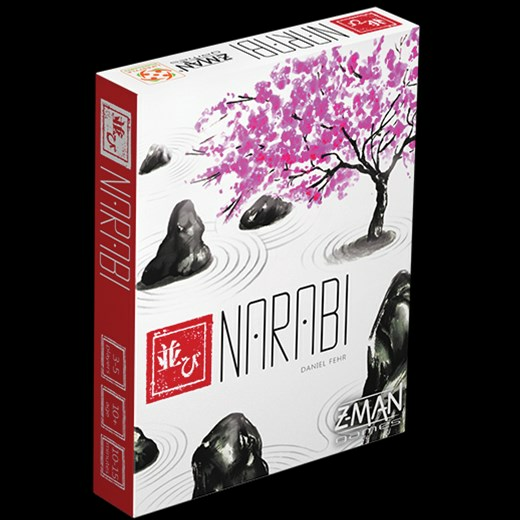 Narabi, a new cooperative card game coming from Z-Man Games, focuses on the last one there. 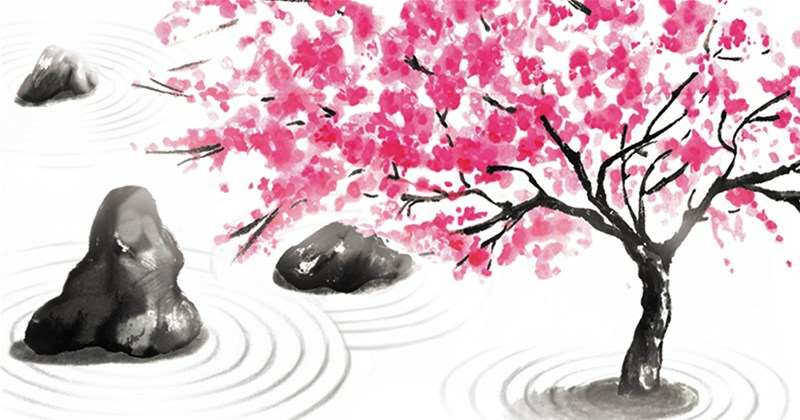 Players are looking to create the best stone garden they can. Will they find inner peace at the end, or just throw rocks at each-other? Narabi is a unique cooperative card game. With quick play, light strategy, and hundreds of card combinations for variety and new challenges, this card game is a must-have for any gamer’s library. Prepare to create your stone garden by pre-ordering your copy of Narabi through our website or your local retailers.